Georgia Humanities invites nonprofit organizations to apply for the opportunity to create walking and driving tour mobile apps using Open Tour Builder, a free software platform created by ECDS. The workshop is free but closed to the general public. Attendees must be recipients of a Georgia Humanities grant. For those interested in applying, grant deadlines are March 30 and September 30 of each calendar year. 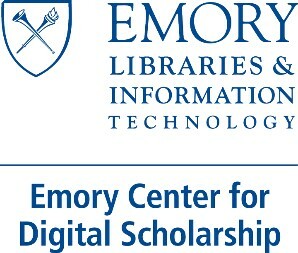 This workshop is in partnership with the Emory Center for Digital Scholarship (ECDS).